Have you surrendered to the idea that we all fall apart after 50? Did you know that most chronic disease is due to poor choices? Receive Integrative Medicine Dallas’ Newsletter. Dr. Light explains what Integrative Medicine is, what makes it different than traditional medicine, and why it may work for you! 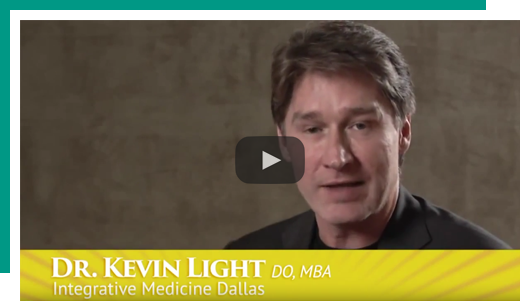 Dr. Kevin Light and Integrative Medicine Dallas has reset the bar for attention to detail and service. I am extremely impressed with Dr. Light’s extensive knowledge base and his insights into helping me to function at peak mental and physical performance. I have referred several people in my circle to their clinic and recommend them to anyone desiring to outsmart aging. As a board-certified U.S. Air Force surgeon, Dr. Light practiced general and trauma surgery and aerospace medicine for many years. His transition to cosmetic surgery led to his focus on aging and lifestyle management. 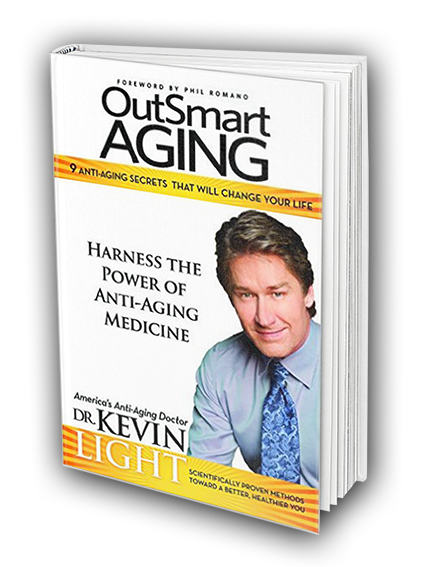 In his new book, Dr. Light guides you through the critical steps you need to help OutSmart Aging and live a fuller, healthier life. Come and experience the "Dr. Light Effect". Experienced surgeon, insightful discussion about your needs and concerns, a stellar staff dedicated to personalized service......everything you need when considering cosmetic surgery. Do you have an untreated hormone imbalance? Take the free online personalized hormone quiz to find out.